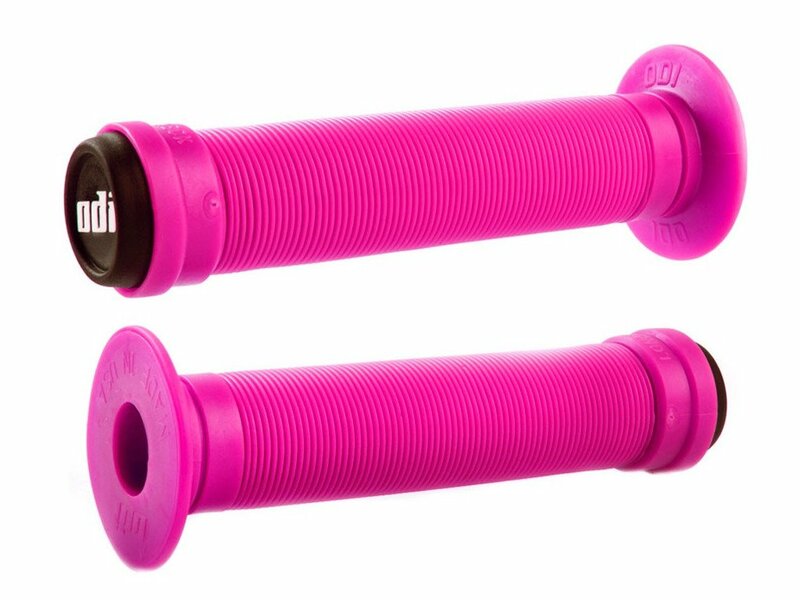 This is a classic! 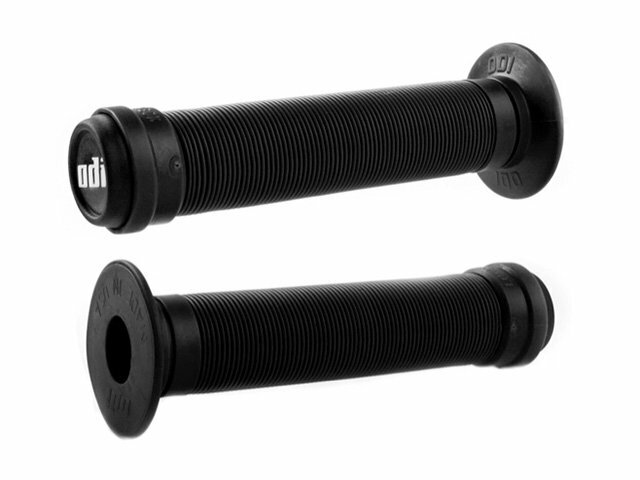 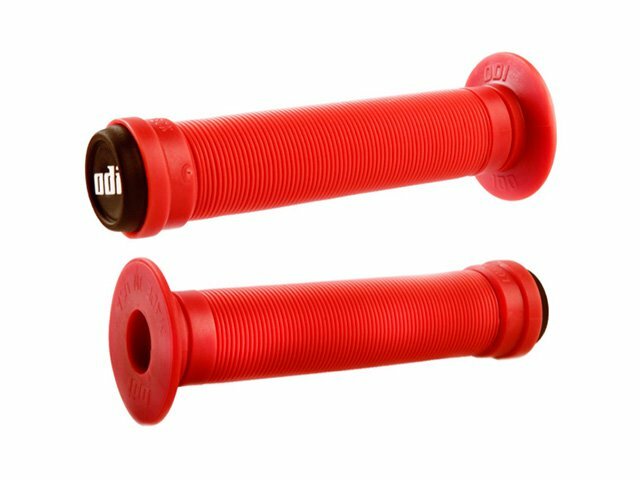 The ODI Grips "Longneck ST" Grips has been since the 80's! 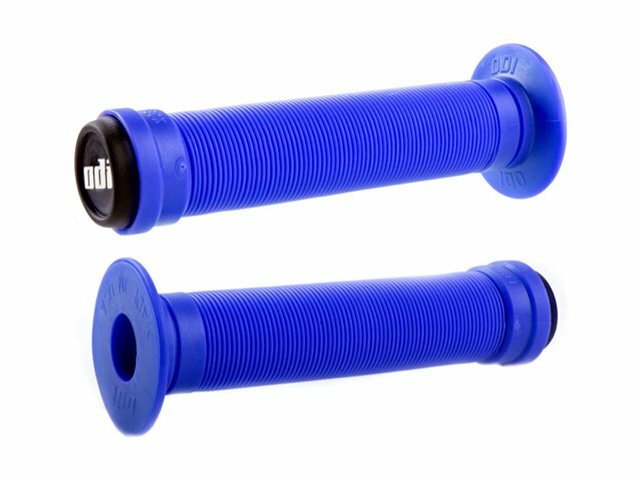 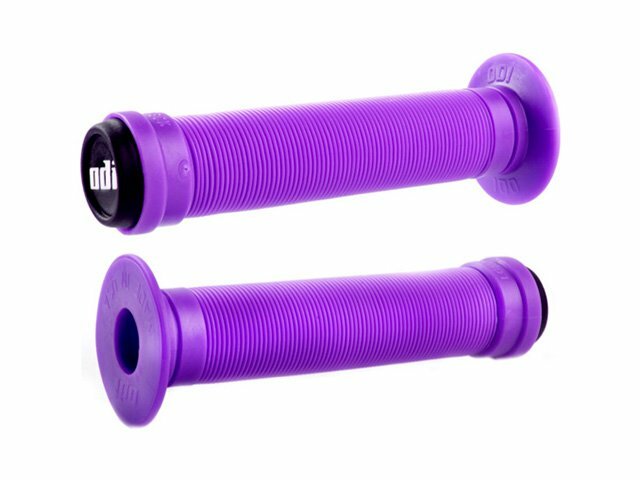 You get this ODI Grips "Longneck ST" Grips also in different colors and including a pair PVC barends. 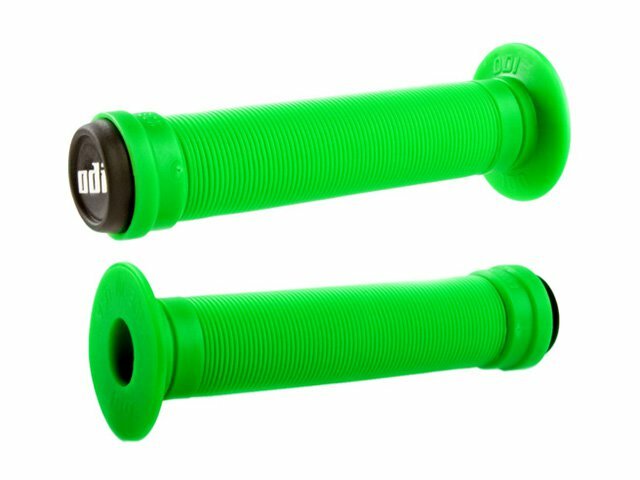 One of the popular grips.